We Offer Commercial and Residential Snow Removal Services! 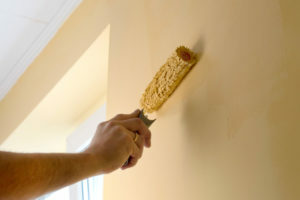 Your First Choice in Residential / Commercial Remodeling, Repair & Maintenance. APLS (All Parking Lot Services) is a Chicago-based company offering parking lot, driveway, landscaping, and repair & maintenance services to residential and commercial clients. 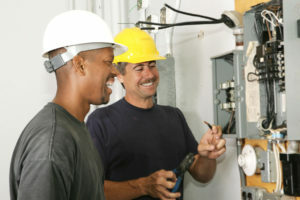 Since 2000, we’ve made it our mission to provide the highest level of service to our customers. We offer a full suite of parking lot, driveway, landscaping, and building maintenance services, with a wide area of service. At APLS, our suite of parking lot, landscaping, and maintenance services is designed to help you run your commercial parking lot safely and efficiently, enabling you to focus your attention on other aspects of running your business. 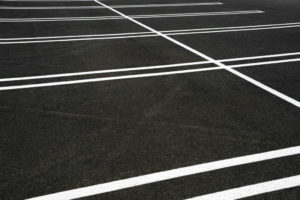 Whether you need general parking lot servicing for your commercial lot, or need more extensive lot repair and landscaping services, contact us today to learn why we’re the perfect service partner for commercial parking lots and buildings in the Greater Chicagoland Area! 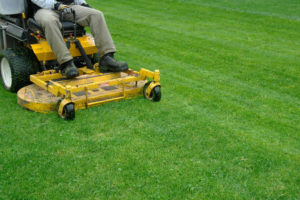 At APLS, we offer a variety of parking lot, landscaping, and maintenance services to residential customers in the Greater Chicagoland Area. 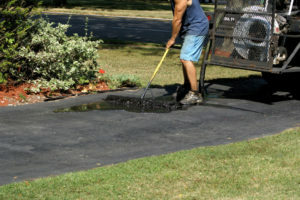 Whether you need driveway repair, or require more involved landscaping or building maintenance services, contact us today to learn why we’re the perfect service partner for residential customers! 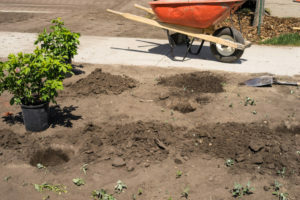 We offer parking lot, landscape, and maintenance services all over the greater Chicagoland area, including the City of Chicago, the West, North, and South Chicago suburbs, as well as Southern Wisconsin, Northwestern Indiana, and Western Michigan. For more information on booking our services in one or more of these areas, contact us today to Request a Quote. “Great response time, goes above & beyond to make customer happy. Proudly Serving Chicago Illinois, North Suburbs of Illinois, West Suburbs of Illinois, South Suburbs of Illinois, Wisconsin, Indiana & Michigan. APLS (All Parking Lot Services) is a Chicago-based company offering parking lot, driveway, landscaping, and repair & maintenance services to residential and commercial clients.